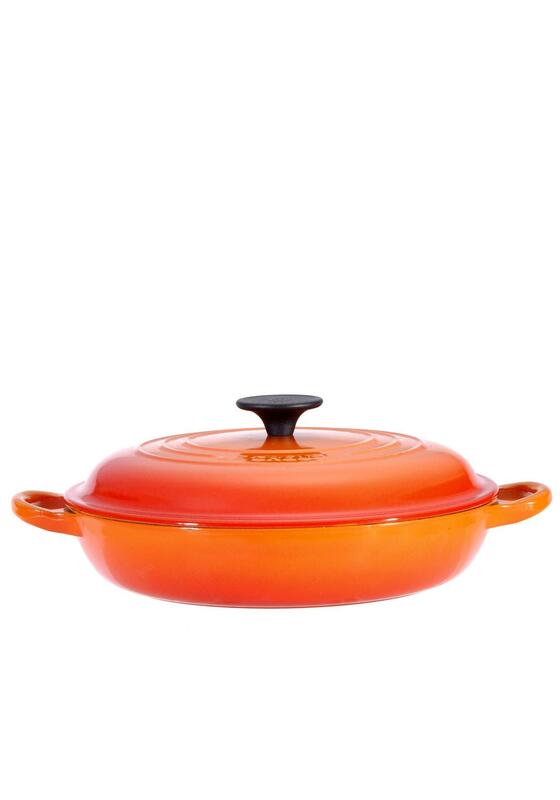 This functional pot with a shallow, wide base allows maximum contact between the food and the heat. 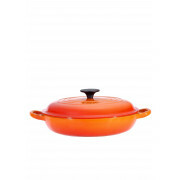 Suitable for a paella couscous or a simple seafood dish and suitable for all heat sources. Lifetime Guarantee.